When I opened my first child care center back in 2003, I was so afraid to hold staff meetings. In fact, I believe that my fear and insecurities had an impact on my leadership in the center and it had a major impact on how I communicated my Vision. Fourteen Years later, I have mastered how to conduct productive, short and fun meetings. Furthermore, I enjoy having meetings now and have decided to keep it short and sweet!! If you want to be sure that your team knows what you really want and if you desire to build a Successful Child Care Business with a team that is excited about your vision; I challenge you to consider holding a weekly 20-minute power meeting! Are you ready to discover how to Conduct Successful 20-minute weekly “power” meetings? Have a purpose for your meetings. In fact, think about what you want to see improve in your business or what you want to achieve and plan your meeting according to the purpose that you want to attain. Plan meetings at a time when key players on your team are available for the meetings, such as: Lead Teachers or Supervisors. Consider your child to staff ratio when planning meetings while the children are on-site. Once you decide the topic of your meetings, type the agenda and issue to staff. Hold your meetings on a Monday to kick-off the week with a purpose. Require staff to stand (instead of sitting) during the meeting. This keeps the staff from getting comfortable. Tell the staff to hold questions til the end of the meeting to maximize your time. Get feedback from staff and follow-up to see that the staff is working on your required goals. End the meeting by getting the staff feedback and sharing the agenda of upcoming meetings. 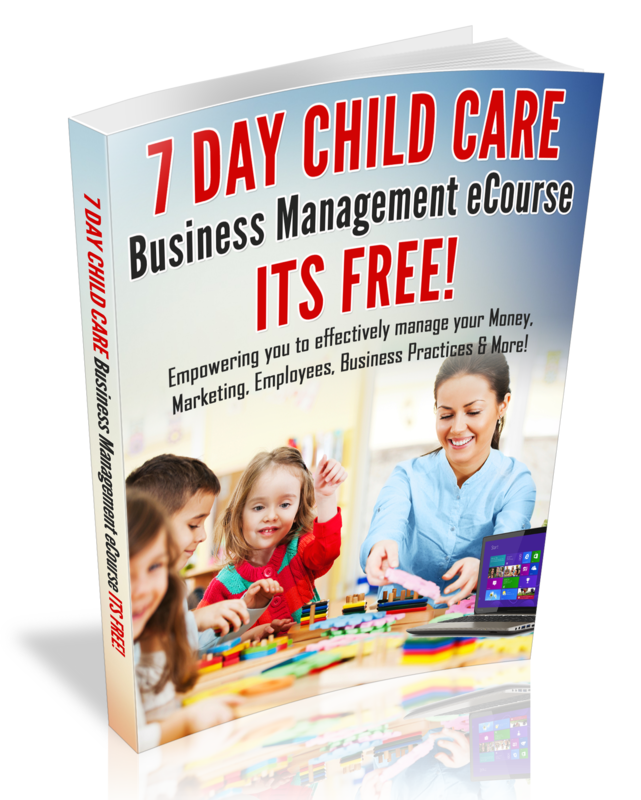 The ultimate purpose of 20-minute ” Power” meetings is to be sure that everyone is on one accord and to be sure that the staff is aware of what you expect in your Child Care Business. Furthermore, I believe if you meet with key team members every week, this will build unity on your team;it will also improve the communication between you and your staff!